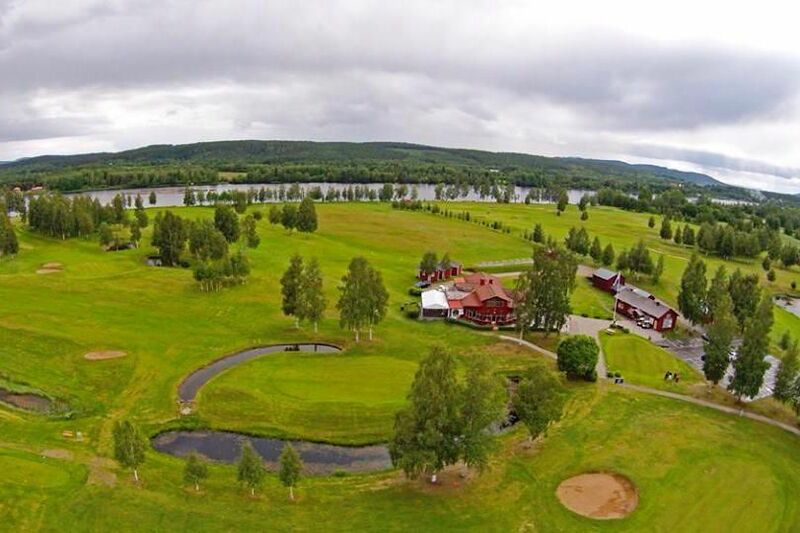 The Ljusdals Golfklubb is a 18 hole course designed by B.Eriksson Nils Sköld in the year 1992. 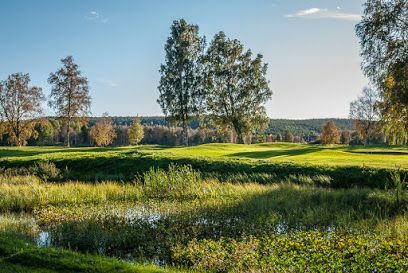 It as really nice parkland and woodland course, beautifully situated at Ljusnan. 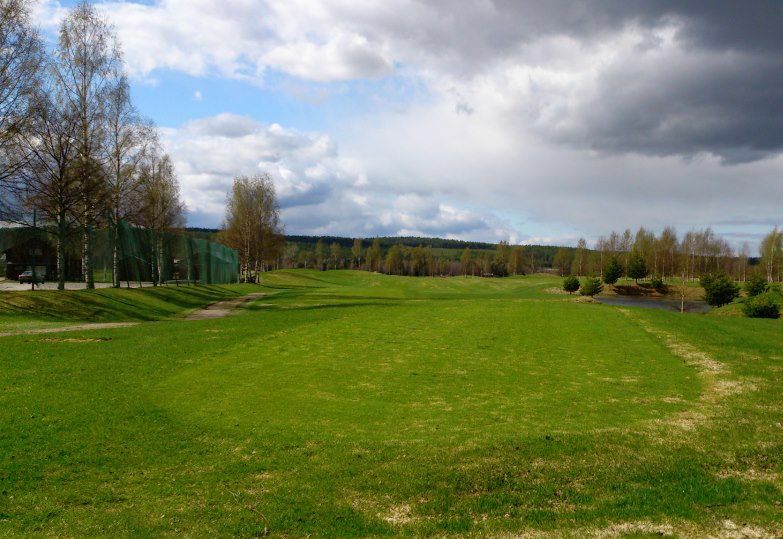 Centrally located course with scenic alternating park and forest character along Ljusnan. Caravan sites with electricity. 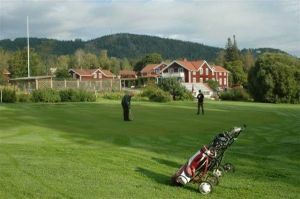 Rentals of cabins. 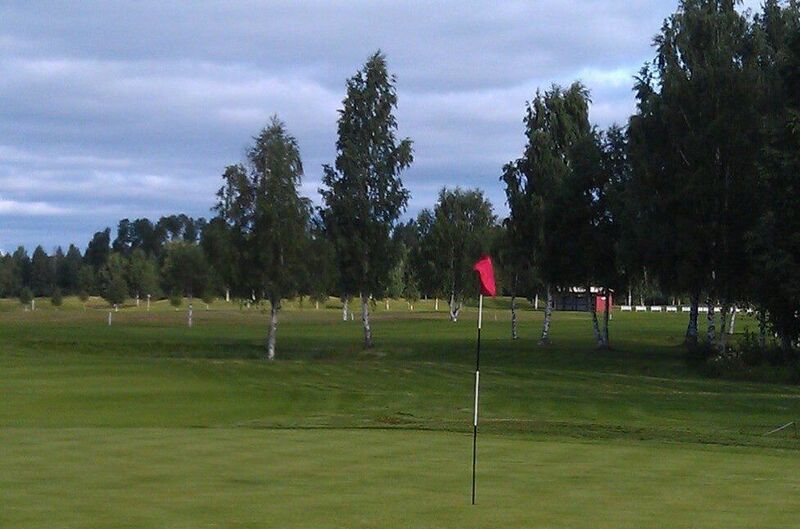 We are part of Golf booklet. 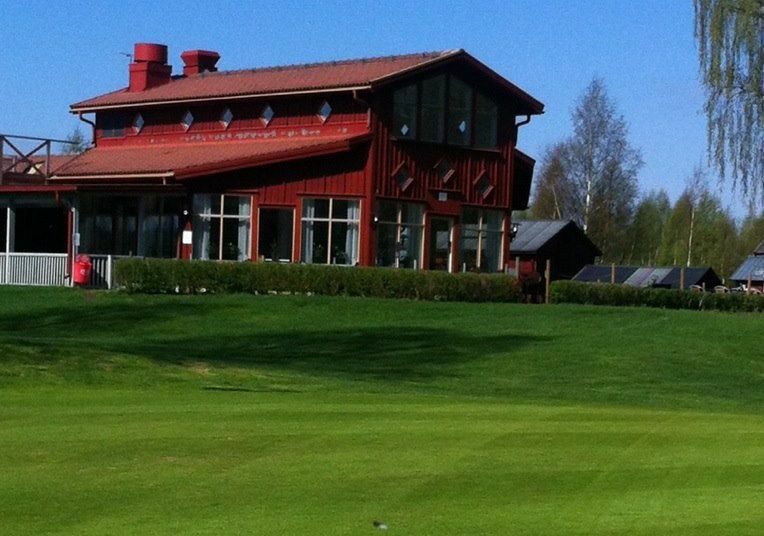 Ljusdals Golfklubb is not yet in our pool of Golf Courses for orders.